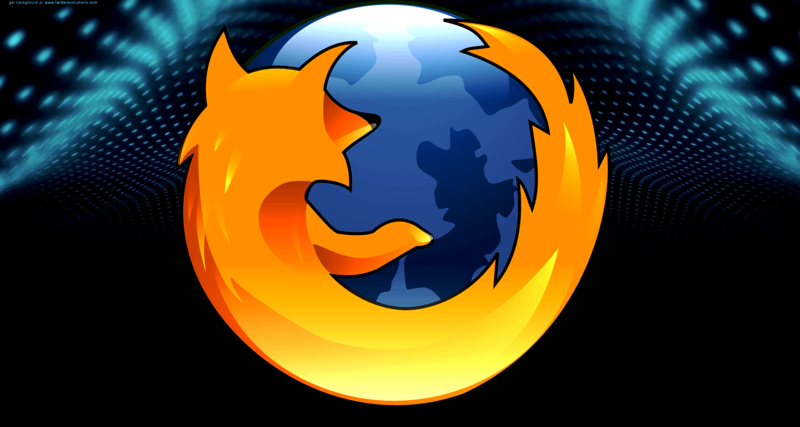 Mozilla Firefox is a free and open-source web browser designed and developed by the Mozilla Foundation, which is run by the Mozilla Corporation. It is available on Firefox OS, Windows, Mac OS X and Linux, as well as on mobile devices for Android. Firefox for iOS is currently under development with a limited preview version currently available in New Zealand. Firefox was first tested in Beta in 2002, and as of January 2016, the browser enjoyed around 15% of the world’s market share for desktops and tablets, making it the third most used browser after Internet Explorer and Google Chrome. At the time of writing, the latest version is 44.0.2. Firefox offers an array of user-developed add-ons, including a large selection for enhancing online privacy. Since its introduction, Firefox has developed a good reputation as a fast and highly-customizable browser with its many themes, plugins and extensions. Many users turn to Firefox because of its vast extension library, which includes the following categories: appearance, social and communication, photos, music and video, security and privacy and numerous others. Among the many available add-ons are security-based plugins designed to enhance the user’s online privacy. Below, we’ve listed five of the best security extensions for Firefox. The LastPass extension is among the most secure password managers. Essentially, all of your passwords and personal data are stored safely behind a single, encrypted master password. LastPass uses strong AES-256 bit encryption, as well as salted hashing, which protects against dictionary attacks, and PBKDF2 SHA-256, a key derivation function that gives users extra protection against password hacking. Notable features include a random strong password generator, multiple authentication options and automatic web form filling. Free accounts offer unlimited storage for password and notes, automatic data backup, automatic form filling and log ins, password auditing with ‘Security Challenge’ software and multi-factor authentication. Premium subscription includes unlimited access on multiple devices and additional multi-factors authentication options. There is also an Enterprise subscription level, which includes a central administrator dashboard, a single sign-on option, directory integration, automated provisioning, as well as security policies and reporting. As a Gmail, Yahoo or other webmail user on Firefox, you can strengthen your web mail security using the open-source Mailvelope extension run by the developers at GitHub. The extension encrypts all of your webmail correspondence using OpenPGP encryption, which means that servers do not have access to your personal data. If you’re looking for additional web mail protection, consider a separate provider, such as Hushmail, which offers users private and secure messaging free from ads. HTTPS, which stands for Hypertext Transfer Protocol Secure, is an encrypted form of HTTP. Once enabled, HTTPS stops websites using unencrypted HTTP by adding a layer of SSL/TLS encryption. HTTPS is run by the security experts and campaigners at Electronic Frontier Foundation (EFF) and is also available for Chrome and Opera. The AdBlock software is perhaps the best known extension to combat browser ads and pop-ups. What users might not realize is that the Plus version of Adblock also protects users against tracking, malware and banners. The open-source extension is free to download and users can customize settings to allow unobtrusive ads. Users are also able to add filters to block ads not recognized by the extension. Keep in mind that AdBlock Plus will block the vast majority of ads but not all. The Firefox-only open-source Disconnect extension allows users to identify and block otherwise invisible tracking of your search and browsing activity. According to Mozilla’s app centre, blocking such trackers using the extension can increase your web speed by as much as 27% and there are more than 2,000 third-party websites currently registered on Disconnect’s inventory. Awful list. It’s like you’ve used a time machine and gone back to 2012. This is 2016, time marches on, addons come and go, and sometimes newer addons are significantly superior to the old ones, so much so that the old ones become redundant. The only security-related addons you need are uBlock Origin and uMatrix. These two cover almost all security related issues the lists about attempt to cover, and do it better and are far more lightweight.